Sara Ali Khan to do Kannan Iyer's next? Rumours are floating in market that latest B Town sensation Sara Ali Khan is all set to do Kannan Iyer's next. Those who want to know about Kannan, he directed Ek Thi Daayan starring Emraan Hashmi. It is also reported that film is a biopic. Film will be produced by none other than Karan Johar. Film will go on floors on August, 2019. We still wait for official update on the latest project. 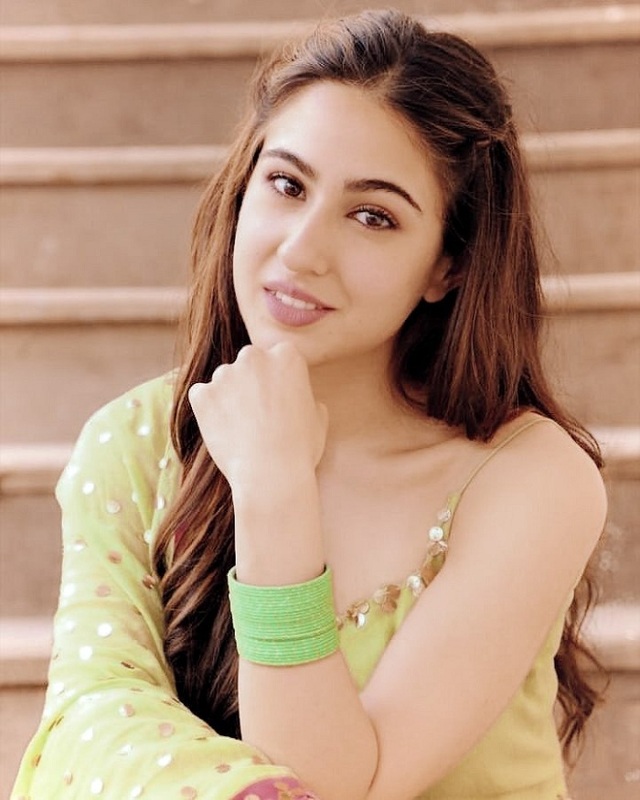 Sara Ali Khan is just two films old. Despite that she has gathered good fan following at least among the youth of today. Her first film Kedarnath was a HIT whereas Simmba went onto become blockbuster and still running in theaters.